Mrs. Williams Reads: It's Monday..What Are You Reading? It's Monday..What Are You Reading? I'm joining Teach Mentor Texts and Unleashing Readers in sharing my reading this week. Head on over to their blogs to see what others are reading and link up your own post! This is the Arctic Blast edition of It's Monday! What Are You Reading? I just received the phone call that school is cancelled again tomorrow due to cold temps...more time for hot tea, books, and a little Netflix! Though I am getting a little anxious to get back into a routine. I even had an email from a student today, sad that we were out of school. We Were Liars was on my Must Read in 2014 list. It doesn't come out until May, but I happened upon an ARC on NetGalley and devoured it in about 3 hours. I highly recommend it! 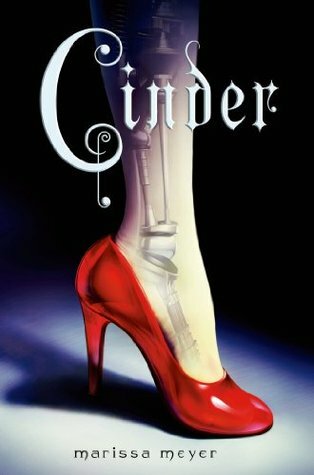 Cinder was also on my Must Read in 2014 list. I liked how different it was from the usual dystopian novel. I read If I Stay last week and was happy to get this sequel right away. It was interesting hearing from Adam's point of view. I wasn't into this book too much until the ending (possibly because I just don't get into music that much), but I am really glad I finished it! If you read the first book, you should definitely read this one too. I think I will enjoy sharing this story with my little niece when she is slightly older. Someone is stealing the bedtime stories from all the animals...and they will be surprised to find out who it is and why he's stealing them. I just found Ophelia and The Marvelous Boy on NetGalley, so this one is up first! Hi Christina! Great books this week! 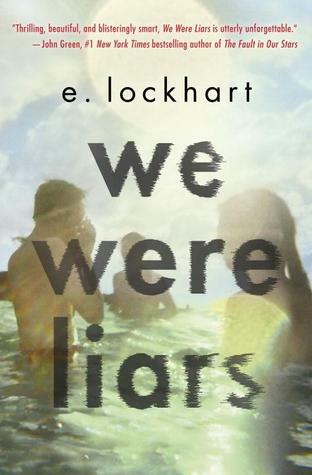 We Were Liars looks amazing - but I'll have to wait until May for that one! 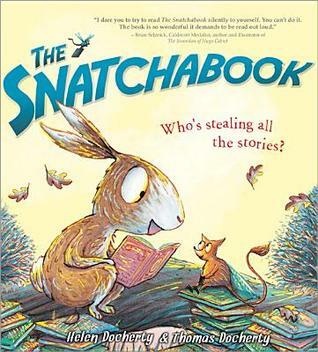 We just got a copy of Snatchabook for our library - can't wait to share it! 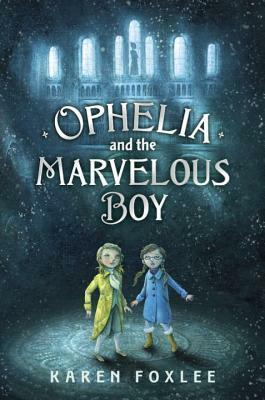 Ophelia and The Marvelous Boy also looks great! Thanks for sharing and have a great week! Some fantastic reads here! Many on my TBR list! I love both of your picture books. 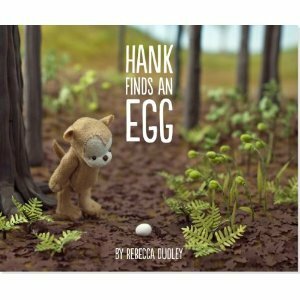 I just got my own copy of Hank Finds an Egg as a gift - love this title. The Snatchabook is a book so perfectly suited for bedtime reading. My class loved this title! 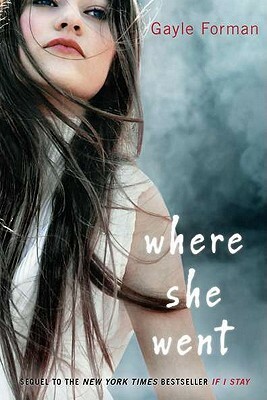 We Were Liars, Where She Went, and Cinder are all such GREAT reads! We Were Liars? WOW. I cried buckets during If I Stay and Where She Went. I hope you continue the Cinder series because I liked Scarlet even more than Cinder.